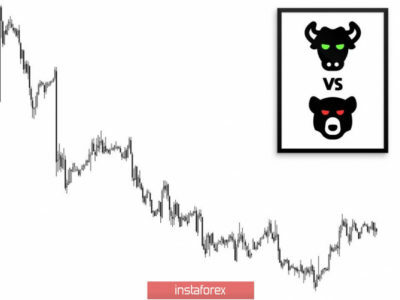 As seen on the 4-hour chart, the EUR/USD pair returned to the retracement level of 38.2% (1.1328) and rebounded from it with a reversal in favor of the US dollar. 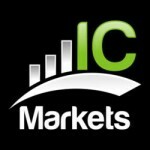 Thus, on March 26, the fall in quotations can be continued in the direction of the retracement level of 23.6% (1.1269). On the current chart, emerging divergences are not observed in any indicator. 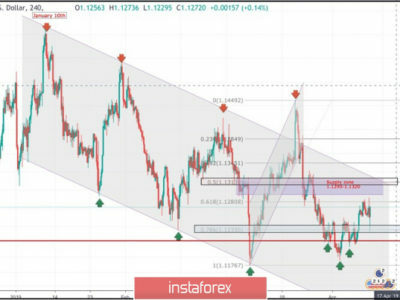 Closing the pair above the Fibo level of 38.2% will work in favor of the European currency and the resumption of growth in the direction of the next retracement level of 50.0% (1.1374). The Fibo grid is based on extremes of January 10, 2019, and March 7, 2019. As seen on the 24-hour chart, the quotes of the pair fell to the retracement level of 127.2% (1.1285). 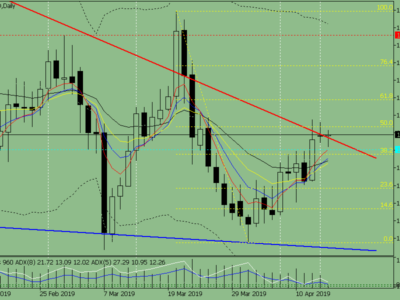 Rebounding the pair’s rate from the Fibo level of 127.2% will allow traders to expect a turn in favor of the EU currency and some growth in the direction of the retracement level of 100.0% (1.1553). 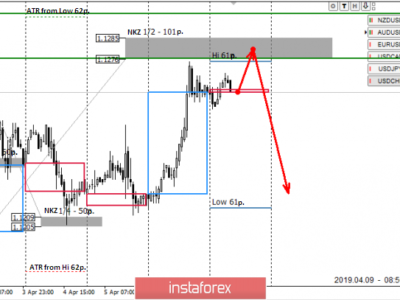 Fixing the pair quotations below the Fibo level of 127.2% will increase the probability of a further fall in the direction of the next retracement level of 161.8% (1.0941). The Fibo grid is based on extremes of November 7, 2017, and February 16, 2018. 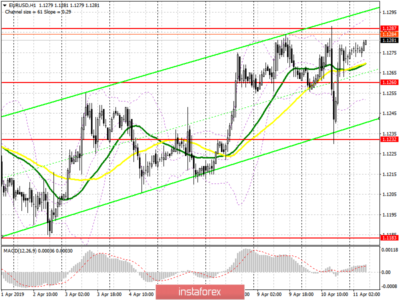 Buy deals on EUR/USD pair can be opened with the target at 1.1374 if the pair closes above the level of 1.1374. 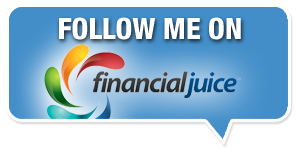 The stop loss order should be placed under the retracement level of 38.2%. 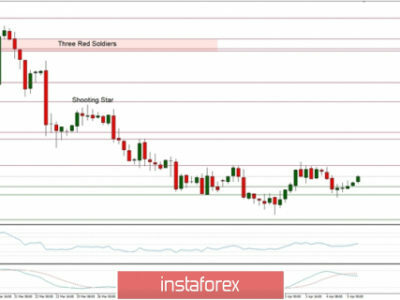 Sell deals on EUR/USD pair can be carried out now with the target at 1.1269, as the pair completed the rebound from the retracement level of 1.1328. 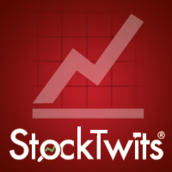 The stop loss order should be placed above the Fibo level of 38.2%. 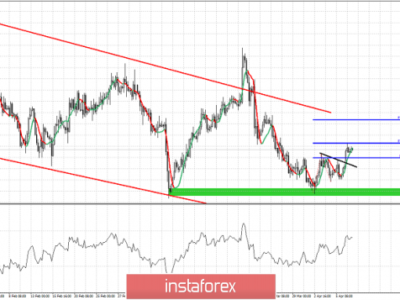 Source:: Analysis of the EUR / USD divergence on March 26. The end of the pair = new fall? 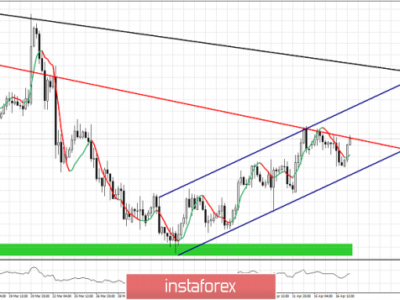 April 10, 2019 : EUR/USD Intraday technical analysis and trade recommendations.